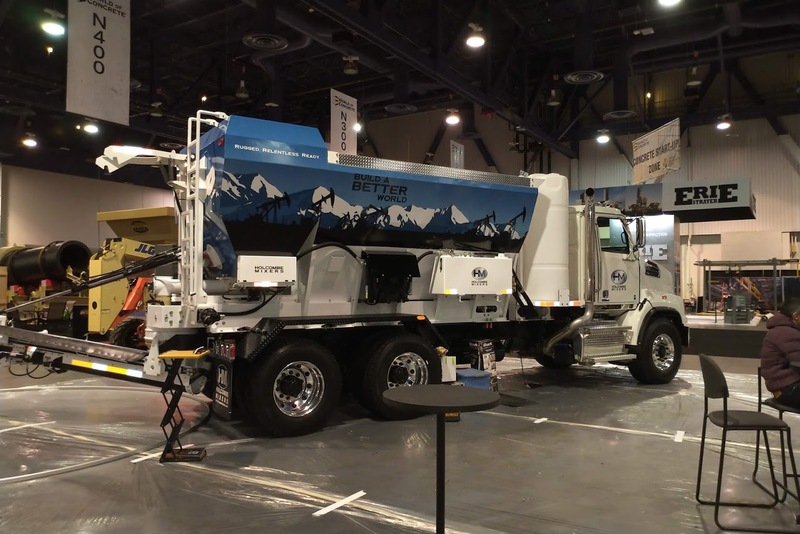 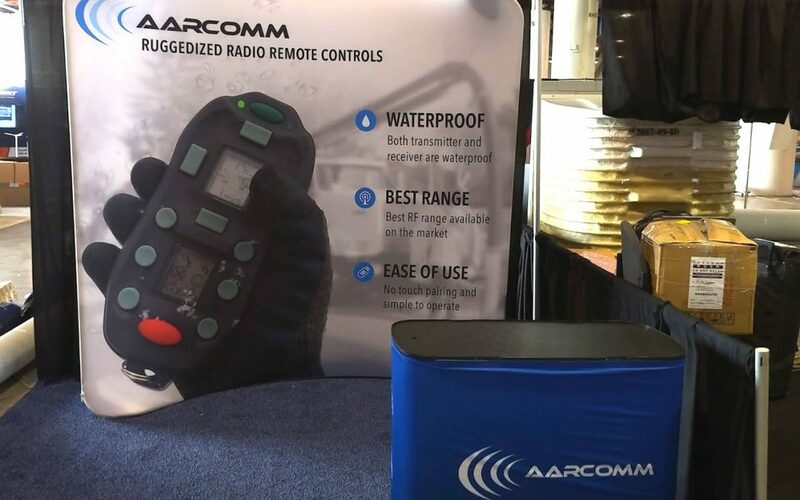 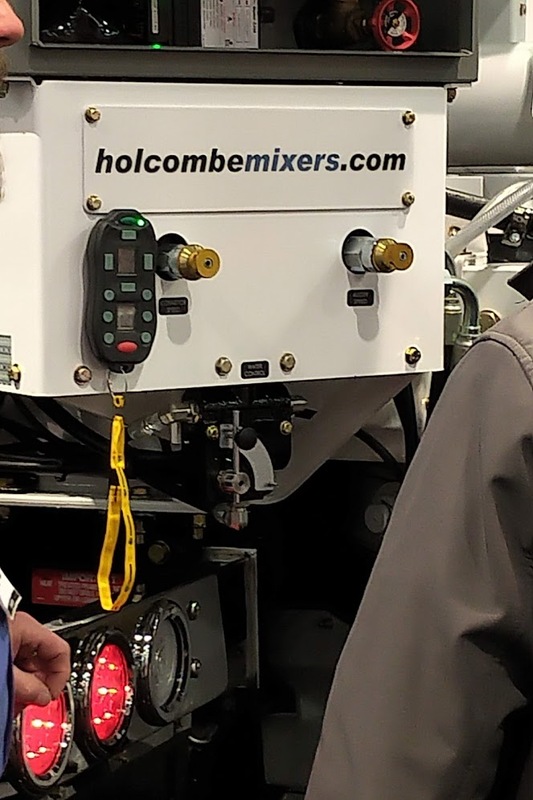 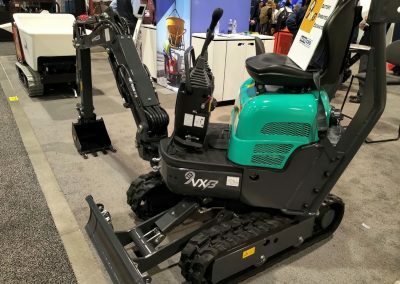 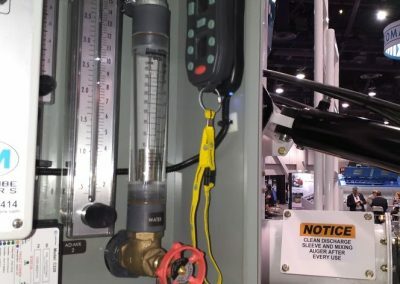 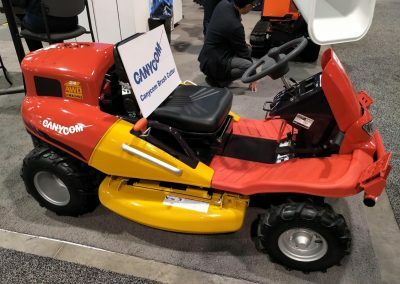 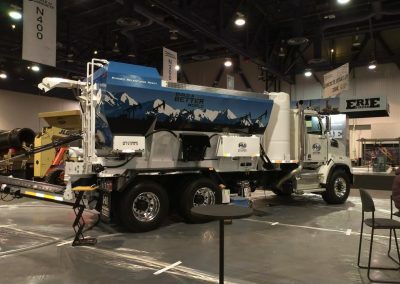 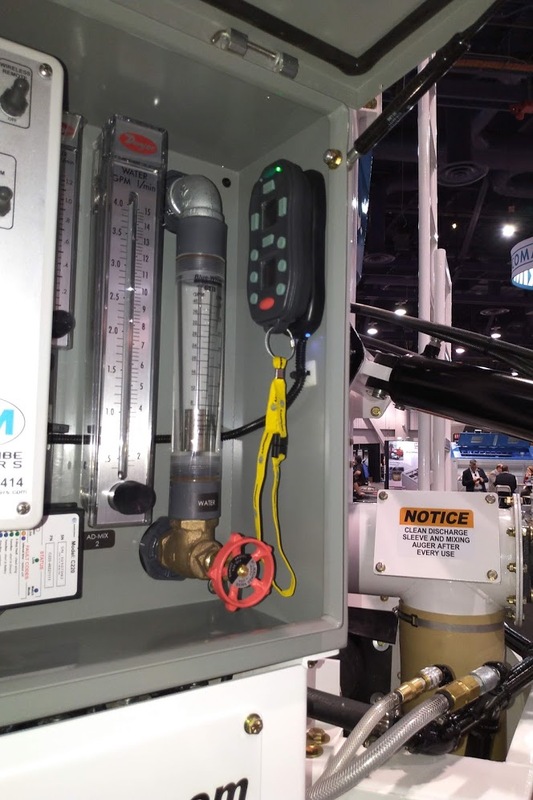 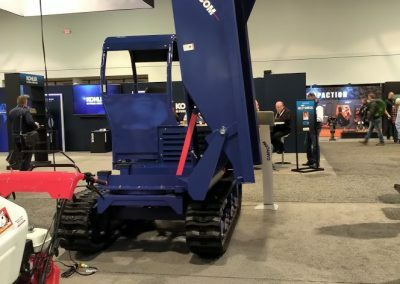 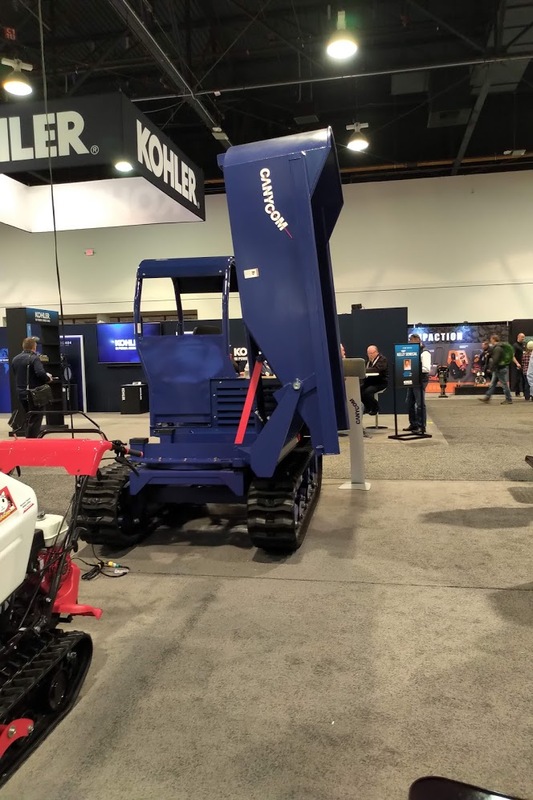 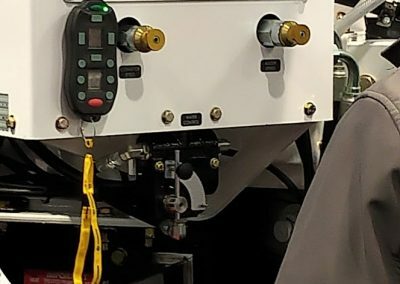 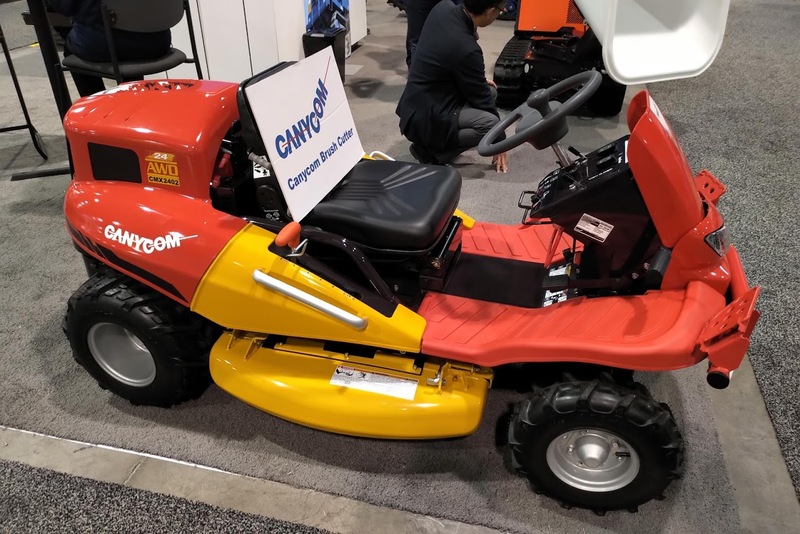 Aarcomm Systems was excited to once again exhibit at WOC 2019. 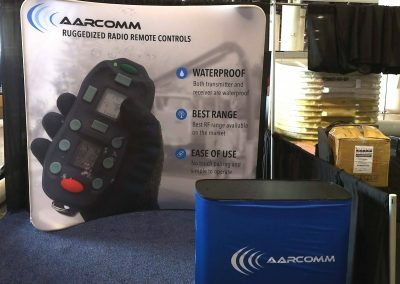 Our first exhibition of the year was fun filled and a great success! 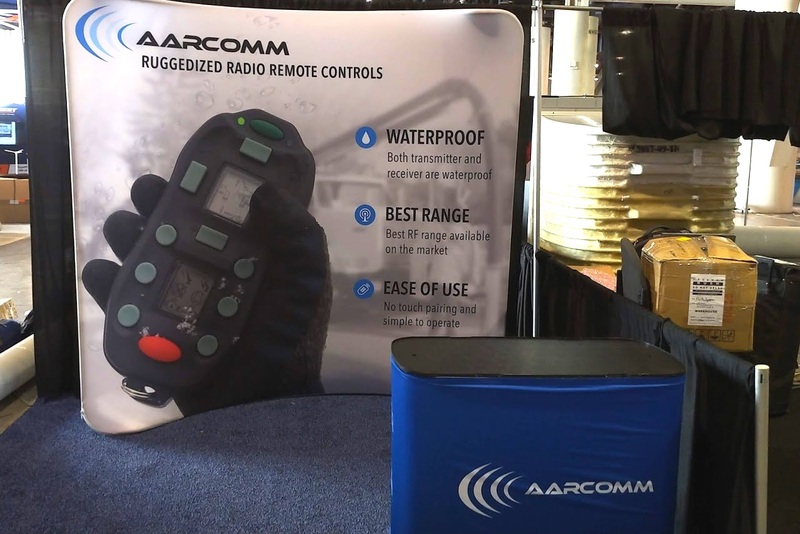 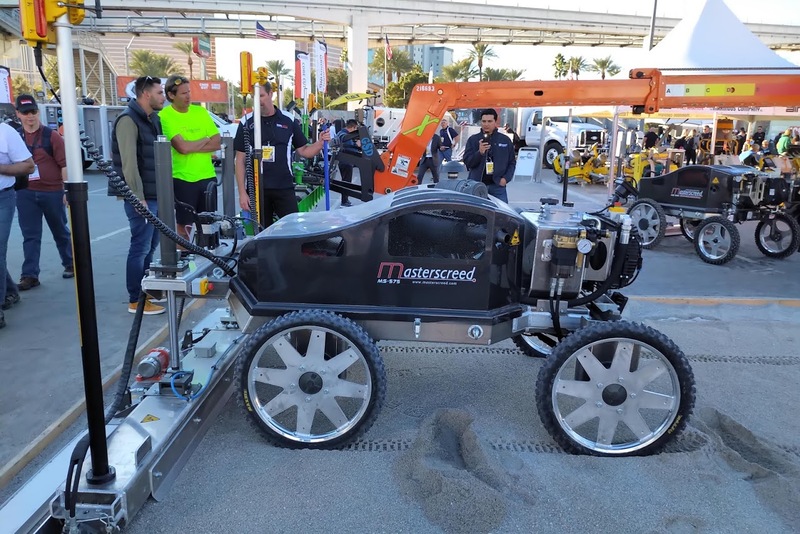 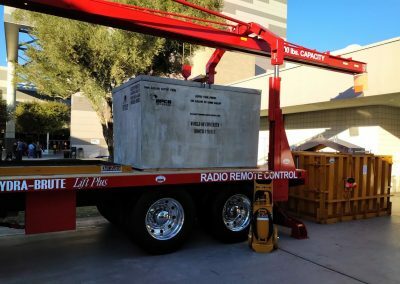 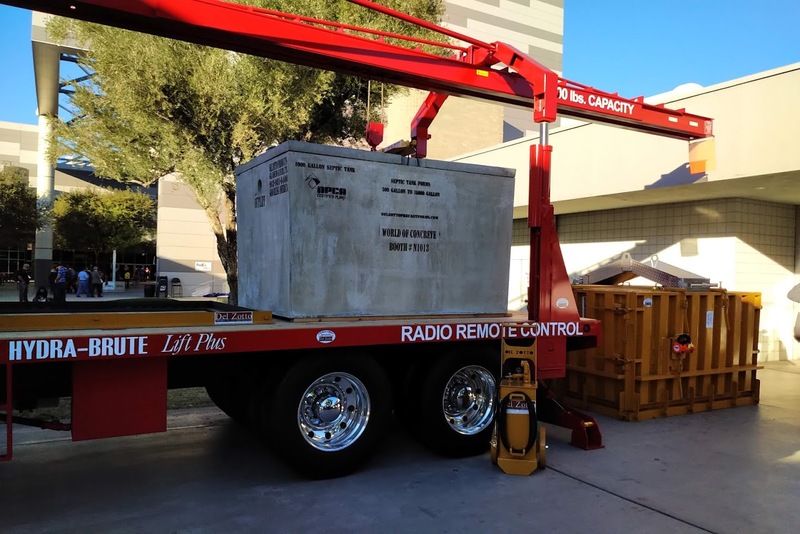 Aarcomm Systems joined 900 other attendees in Las Vegas for WOC 2019. 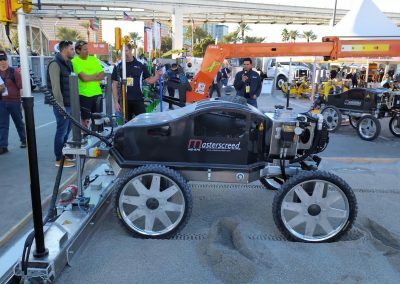 WOC is an annual international event introducing new products & equipment, training and technology in the World of Concrete.